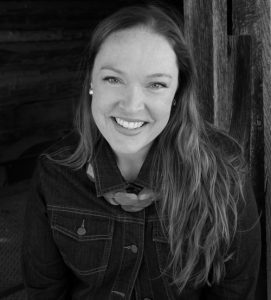 Rolling out the news of its acquisition with three pivotal titles, Open Road announces its Graham Greene US ebook rights acquisition, as the UK’s Unicorn names artist Ali Cavanaugh for a 2019 retrospective. 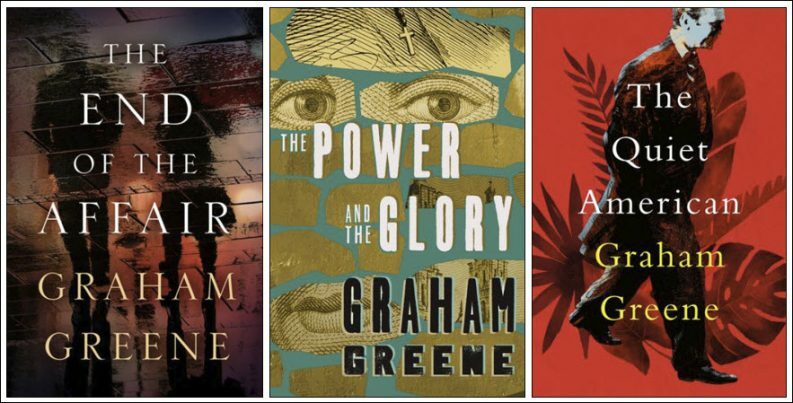 These three Graham Greene novels have gone on sale immediately from Open Road Integrated Media as it announces a 27-title acquisition of the US ebook rights to the iconic author’s novels. In an announcement today (March 13), Open Road Integrated Media is revealing its acquisition of US ebook rights to 27 titles by the iconic British journalist-novelist Graham Greene (1904-1991). 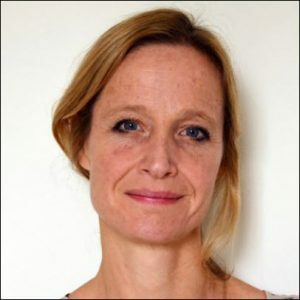 Once again, this is the work of Charlotte “Charlie” Greig, Open Road’s operative in London, who worked in this case with Open Road vice president Philip Rappaport and ICM’s Amelia Atlas in New York City, and with Anthony Goff of David Higham in the UK, representing the Greene estate. In a prepared statement, Open Road publisher and senior vice president Jon Fine is quoted, saying, “With tens of millions of copies of his works sold in countless languages, Graham Greene is unquestionably one of the finest writers of his—or any other—generation, and we are thrilled to bring his remarkable oeuvre to readers in the United States for the first time digitally. 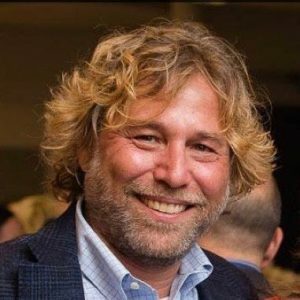 Fine, formerly director of publisher and author relations for Amazon, was named to his role at Open Road in October, and the Greene list acquisition is the biggest content news for the company’s vast list since his arrival. The addition of the Greene titles to the Open Road collection is a reminder that while clever marketing newsletters have helped the company gain record financial returns, it’s the literature at its heart—an eye-popping backlist trove of more than 10,000 titles primarily gathered by the company’s founder, Jane Friedman—that powers the company’s unique potential in the marketplace. 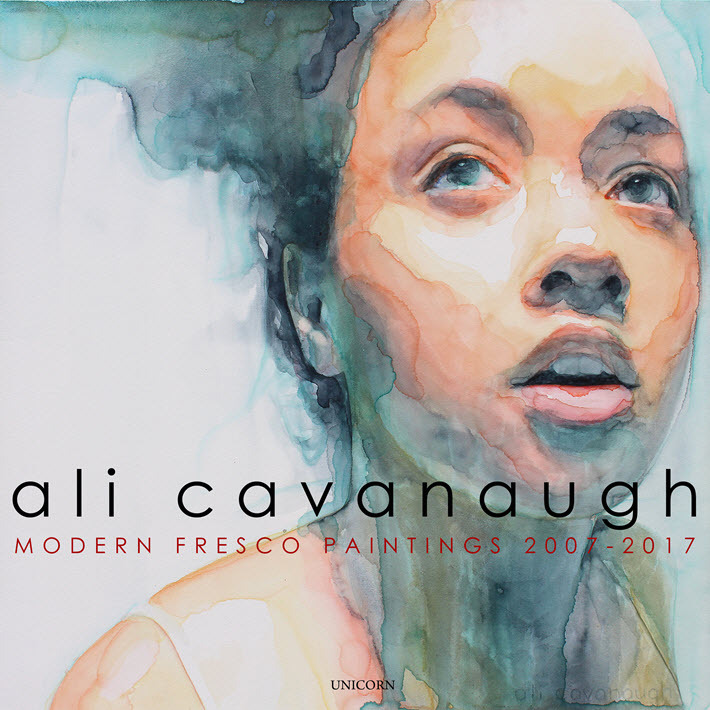 Another retrospective acquisition announcement from UK-based Unicorn Publishing Group, this time the company announcing a book on Missouri artist Ali Cavanaugh for publication in April 2019. 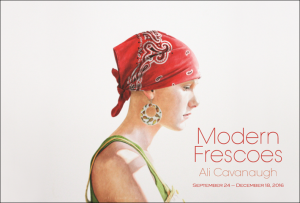 Titled Ali Cavanaugh: Modern Fresco Paintings, the debut monograph has been acquired by the company’s Chicago office led by Don Linn. The term “modern fresco” refers to her use of watercolor on a kaolin surface, and Cavanaugh has spoken in the past of her daughters Niamh and Saoirse as muses to the evolved context she creates in her portraits. The hyper-realism that can make a hand or a wrist or a pair of eyes leap from the watery veils in her work is curiously softened, often within the same piece. The development of her work with clay began in 2001 in Santa Fe, after studies at Kendall College of Art and Design (BFA, 1995) and in the New York Studio Residency Program. She now has work in more than 400 collections in various parts of the world. Of all things, a personal challenge in her youth has had an impact on Cavanaugh’s distinctive visual vocabulary: she tells Jeff Breer for an interview in the Southeast Missourian that a partial hearing loss at age 2 from spinal meningitis may have helped guide her artistic construct. Cavanaugh’s work currently can be seen in Modern Frescoes, a 10-year retrospective mounted at the Ellen Noël Art Museum in Odessa, Texas. More from Publishing Perspectives on Open Road Integrated Media is here. And more on Unicorn’s development of new art books is here.